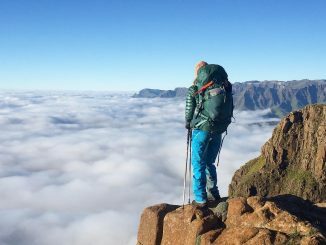 This is the ultimate South African wilderness trail! 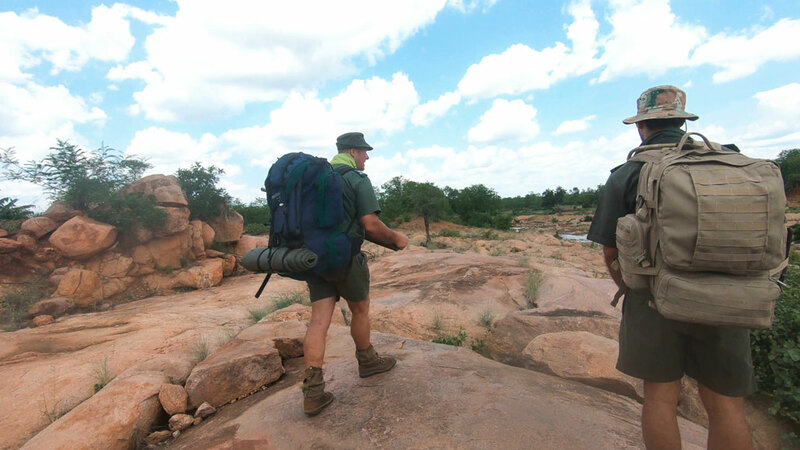 Backpack the length of Kruger National Park! 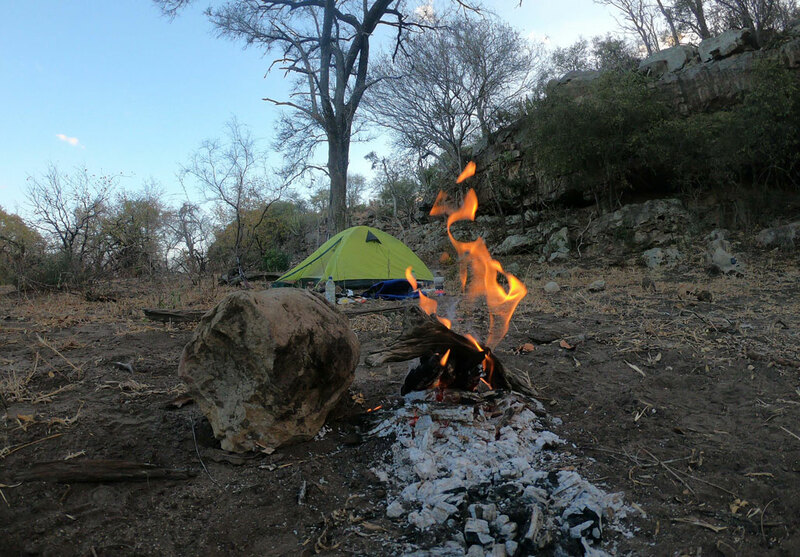 Technical rating of trail: There are no marked trails and much of the walking is either on game trails or simply roughing it through the bush. It includes some river crossings and hill climbing. 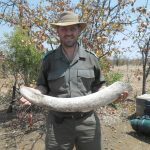 The trail’s theme, “follow in the footsteps of giants”, does not only reflect the fact that you will quite often literally be walking in the footsteps of the Big 5, it is also a reflection of the rich cultural heritage of Kruger where the history of the hunters and traders of old is still palpable. Animal sightings are part of the experience and you share the space not only with big mammals such as lion, elephant and buffalo but also with a rich variety of birds, reptiles, insects and smaller species. 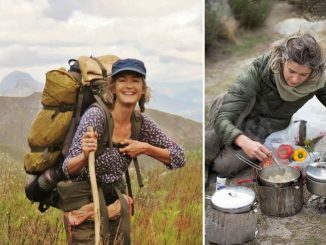 The walk is an unsupported backpack trail and participants must be self-sufficient and carry their own provisions and equipment for six days. 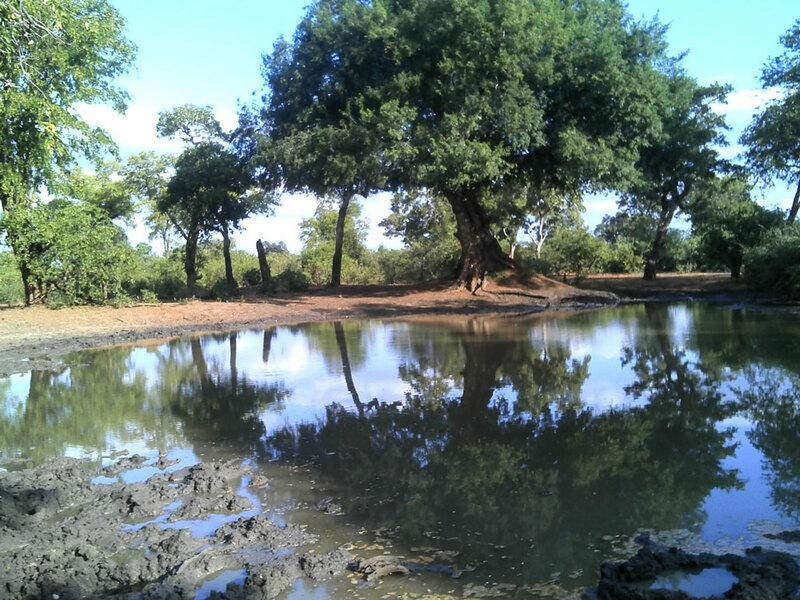 Water is sourced from natural sources such as springs and rivers. 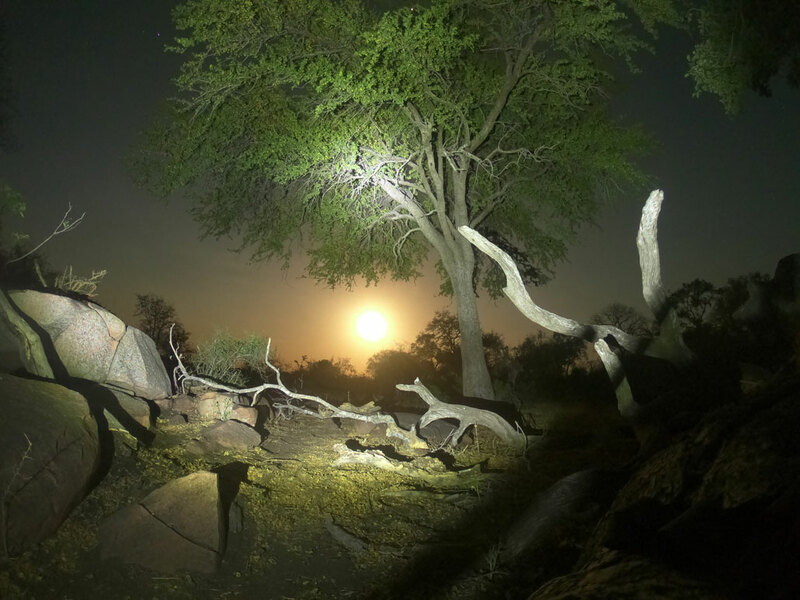 Overnight spots are selected each night in suitable areas in the bush with no set campsites or ablution facilities. Participants carry a hiker’s tent for safety at night. A small fire may occasionally be lit, but it is not used for food preparation. A no-trace approach is followed, taking care not to impact on the wilderness. 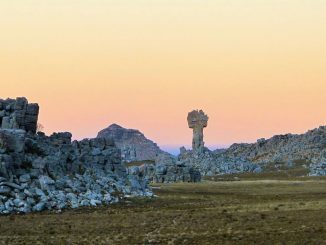 Groups are guided by two fully qualified and experienced trails guides who provide a rich nature experience and accurate information to grow your knowledge. They are armed, but rather rely on their understanding of the animals to avoid danger and negotiate tricky situations. Safety is an important consideration in the planning of this trail. 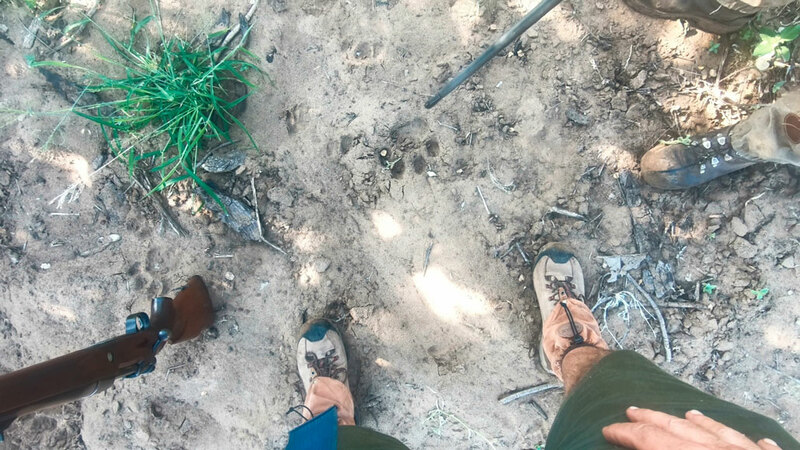 Not only do they utilise highly skilled and experienced guides, but they also have the backup of the Kruger National Park rangers in case of emergency. The guides have the ability to make contact via radio and satellite phone, should backup be needed. Each leg is actually an eight-day experience. The group meets in the appropriate Kruger rest camp on the Sunday afternoon. The trail starts at sunrise on the Monday and ends late afternoon on the Saturday. 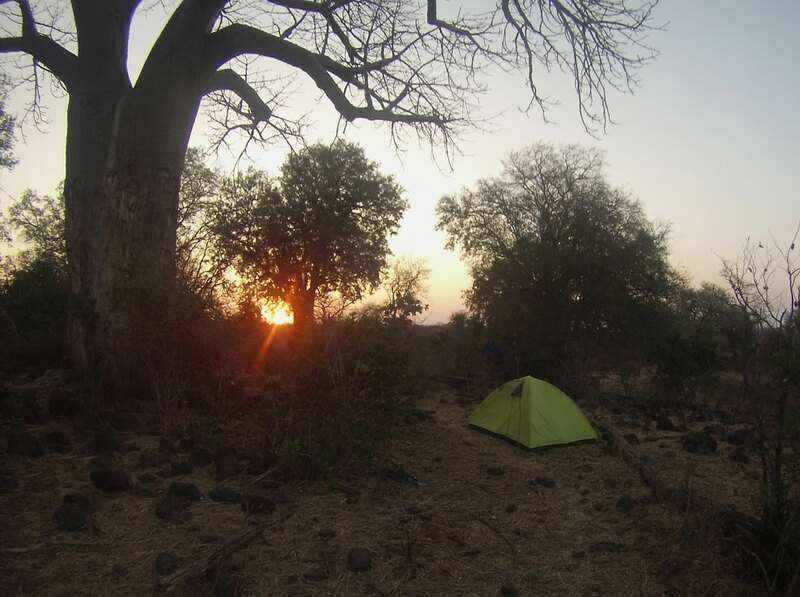 The group sleeps in the same rest camp again on the Saturday evening and departs for home on the Sunday morning. Each leg of this trail is special and unique. The ecosystems, geology and character of each leg is different from the previous. This is actually six different adventures packed into one magnificent experience. 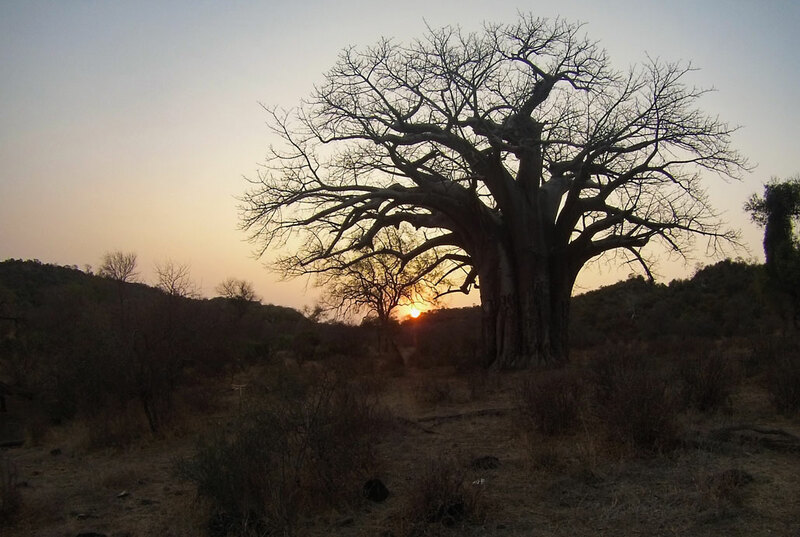 This is the wild heart of Kruger with magnificent Baobabs, Njala trees, rugged sandstone formations and very little human infrastructure. You travel through areas of the park which cannot be accessed by vehicle. This area is a favourite amongst birders for its rich diversity and special sightings. If you are lucky you can meet some of the scarcer antelope such as roan and Lichtenstein’s hartebeest. You will drink from a holy spring and overnight near the mountain fortress of an ancient chief. Entering the Mopani veld, you realise the rich diversity and beautiful spaces which these often-overlooked areas reveal. You will cross the watersheds between a number of isolated and wild river systems. Beautiful apple leaf, jackalberry and leadwood trees dot the banks. Leg two is perhaps the most challenging of the legs, especially since there is limited water availability. This is elephant and buffalo country. This leg is unique in that you will be travelling next to rivers for the entire leg. Water is plentiful and is a magnet for wildlife such as hippo, elephant, buffalo and the riverine vegetation attract browsers such as kudu. Experience a secret waterfall and sleep on the confluence of two of Kruger’s biggest rivers. Moving into the southern half of the park you enter the grass plains around Satara. Animal sightings are common and predator interaction becomes more frequent. Expect lots of plains game and magnificent sunrises. 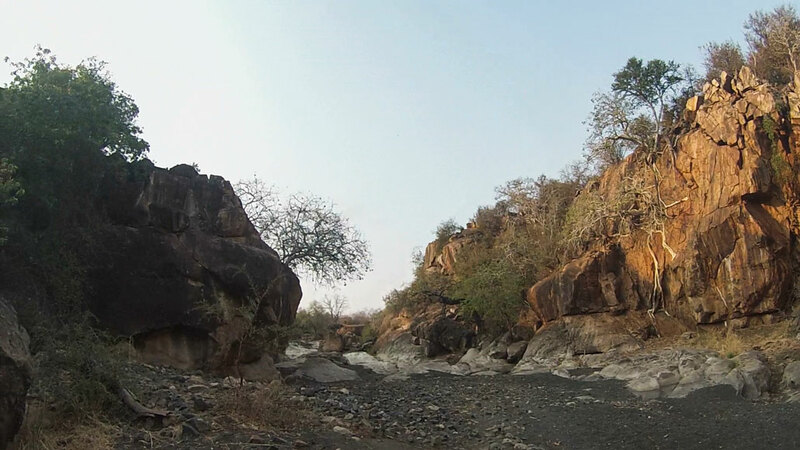 Here you will experience the spectacular scenery of the Lebombo mountain rhyolites. Also, vast open plains filled with life and the secret watering spots which sustain them. Here you might potentially see cheetah, lion and lots of zebra. The last leg of your journey travels through the southern thickets and ends in the Malelane mountainous section. 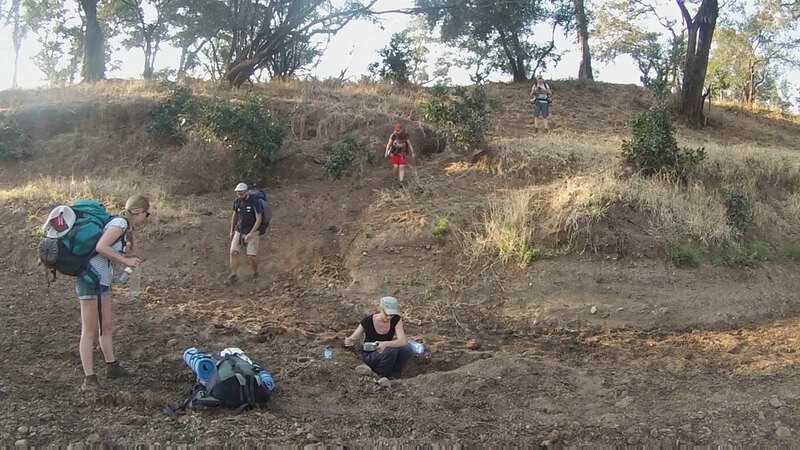 In this area, both white and black rhino can cross your path and if you are lucky, some wild dog too. 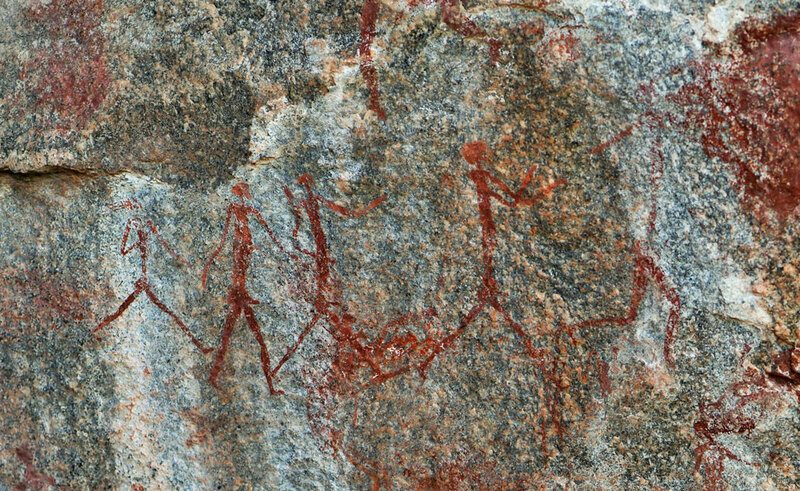 Bushman paintings tell the story of the first people to travel this route. This is a wilderness trail and to ensure the preservation of the wilderness character only a small number of trails are made available each year. The trail cannot be booked, but it is sold via an auction system to groups of up to eight persons. Groups gain the opportunity to complete the trail by buying the first leg at an auction. The annual auction is held in October of each year, for new groups starting the following year. Leg 1 is bought by a group at auction. Thereafter there is a set fee for each of the following legs the group walks. Make use of our Multi-Day Hiking Checklist to make sure you don’t forget anything crucial. Refresh your memory on the Leave No Trace Principles to ensure sustainable enjoyment of the outdoors.